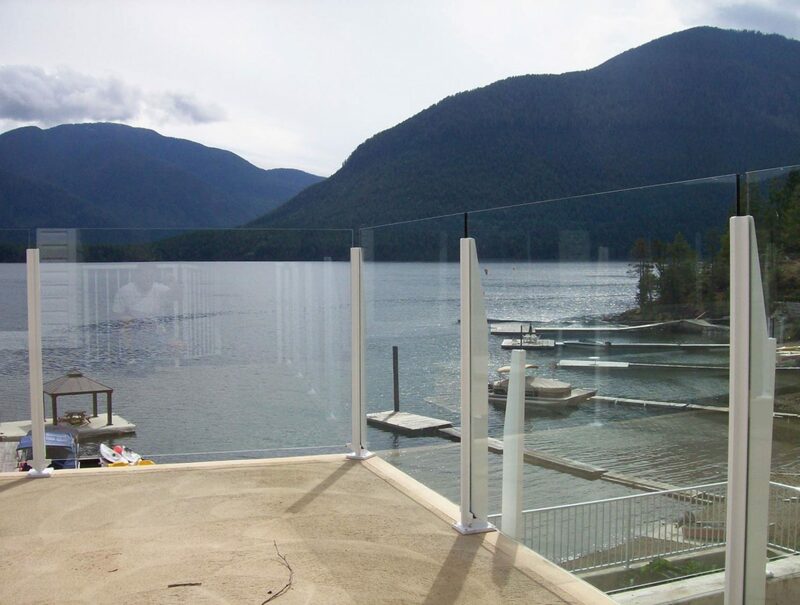 Keep your outdoor areas safe without compromising the view. 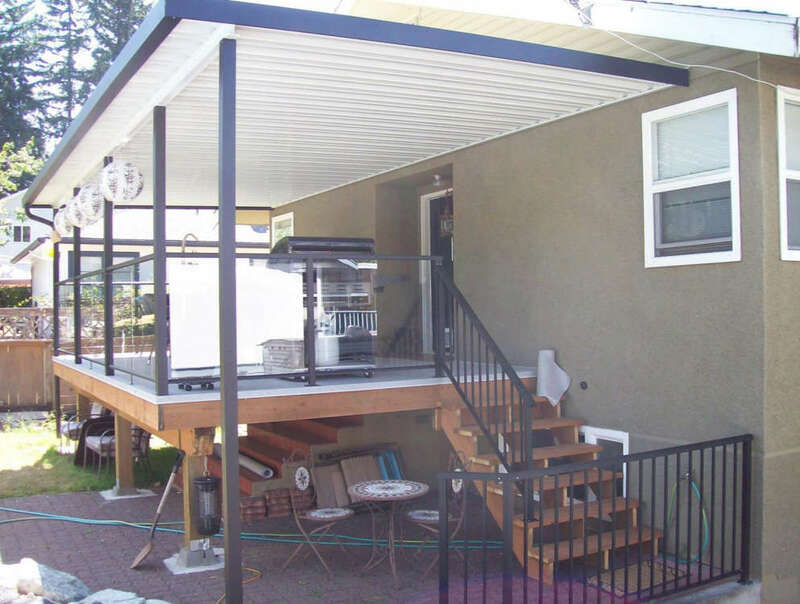 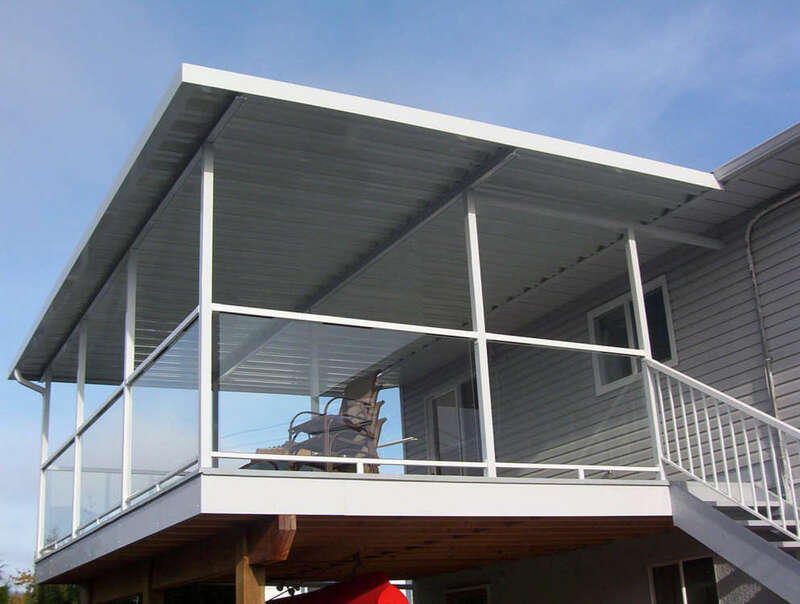 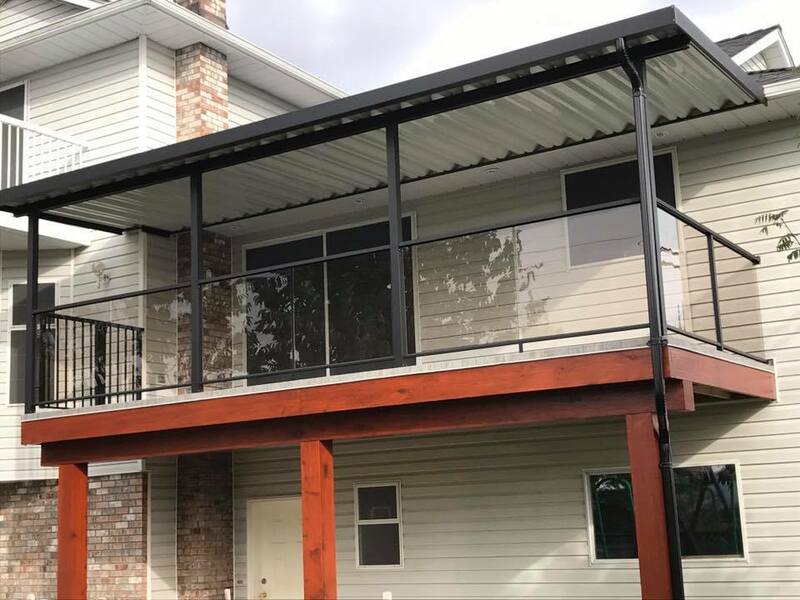 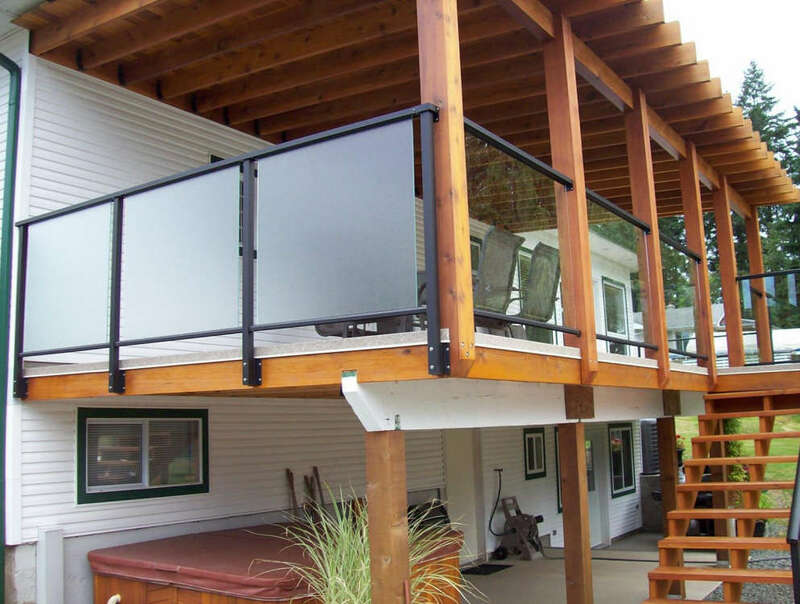 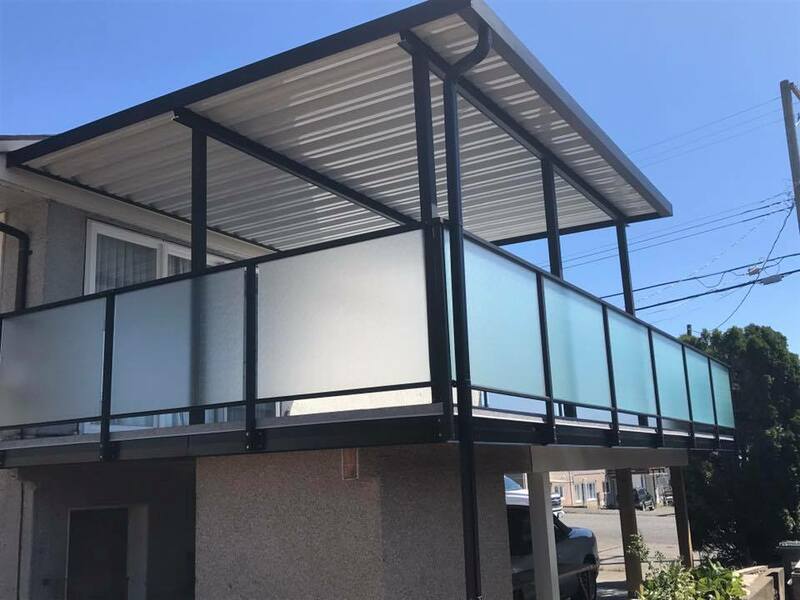 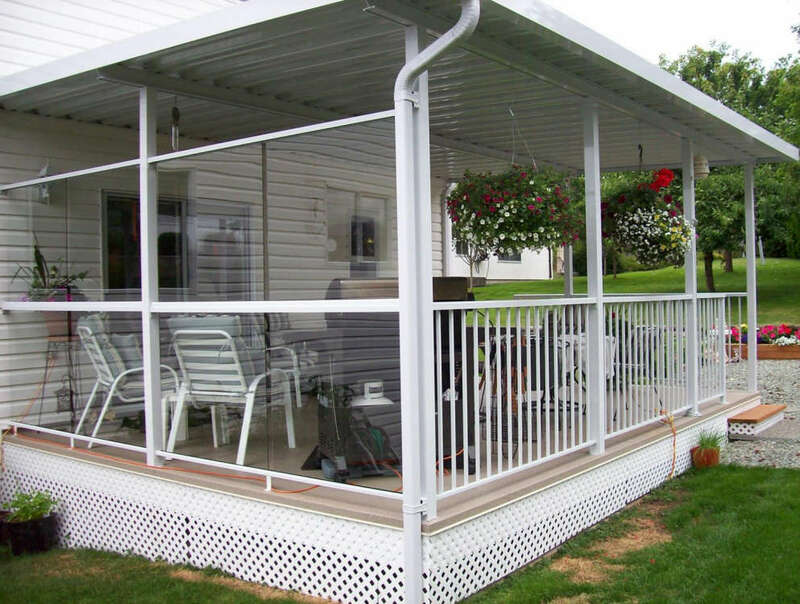 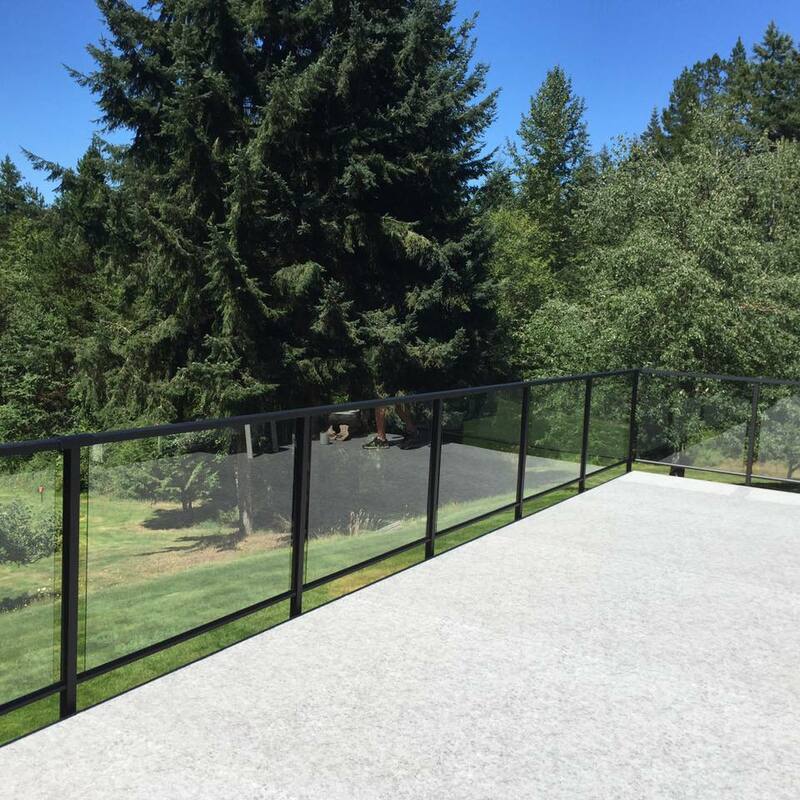 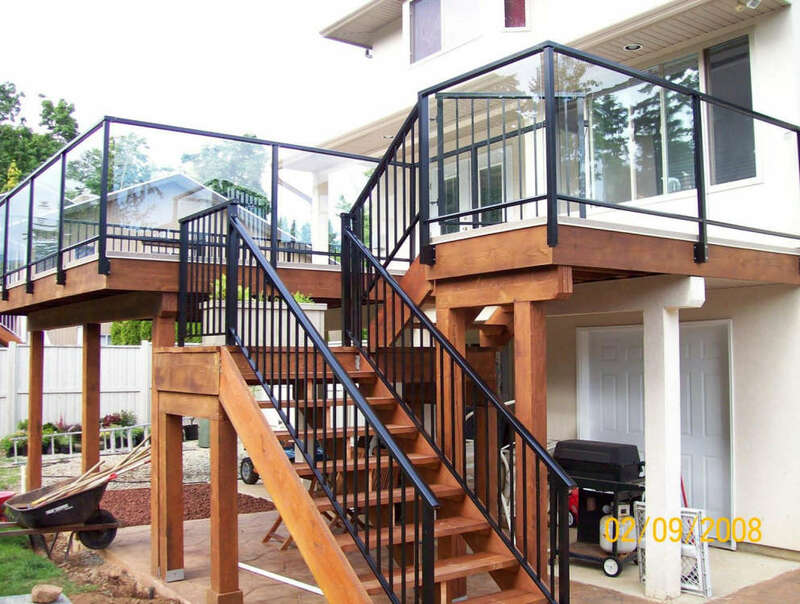 Our custom-built Aluminum, Glass, and Picket deck railing systems are manufactured locally in house, have a powder-coated surface and are engineered to meet all BC building codes. 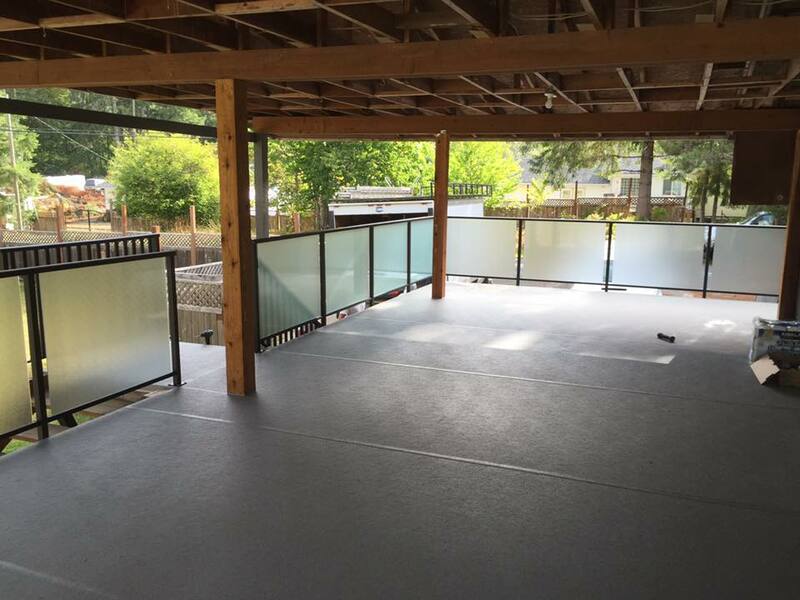 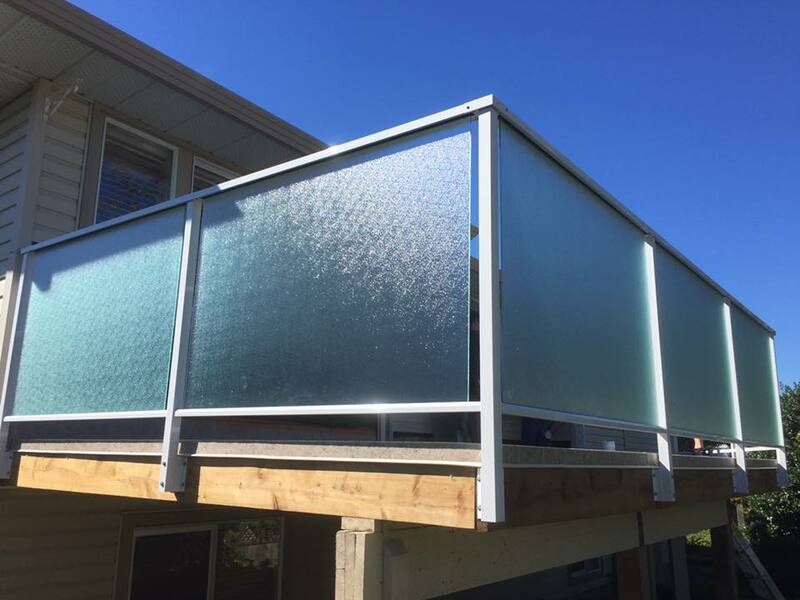 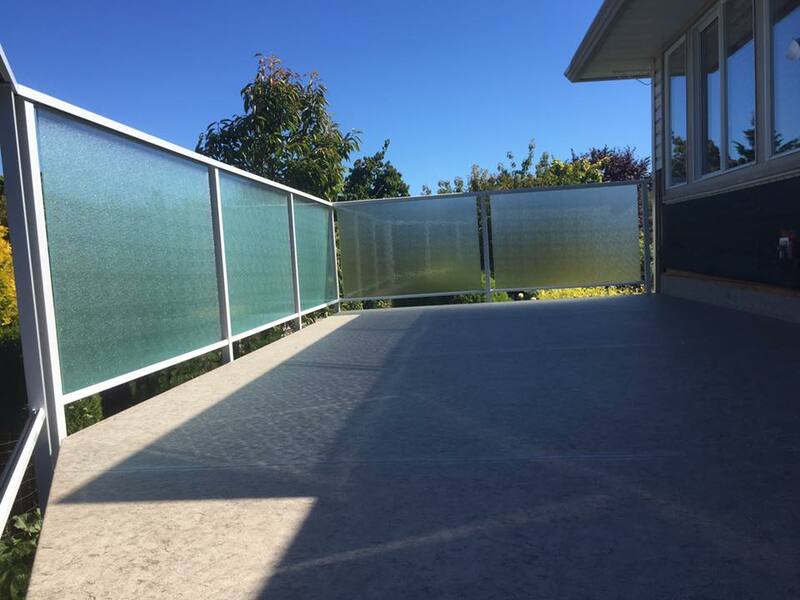 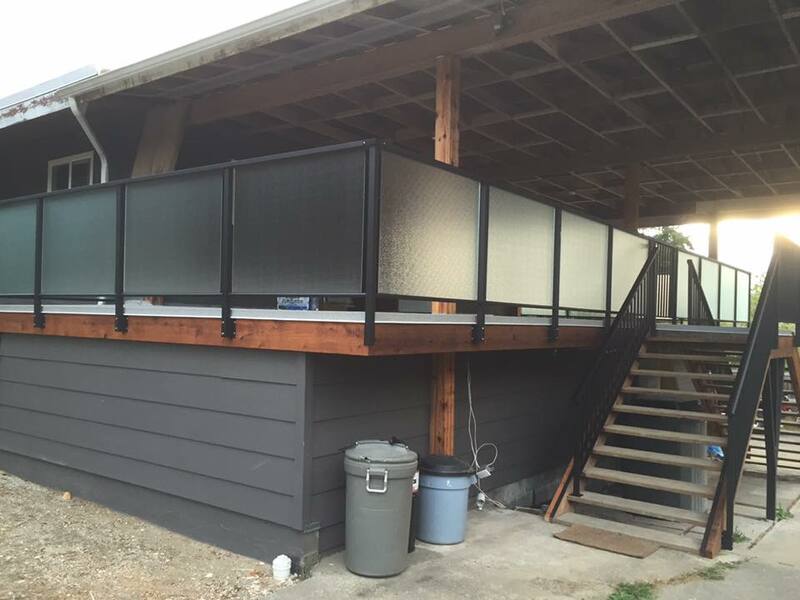 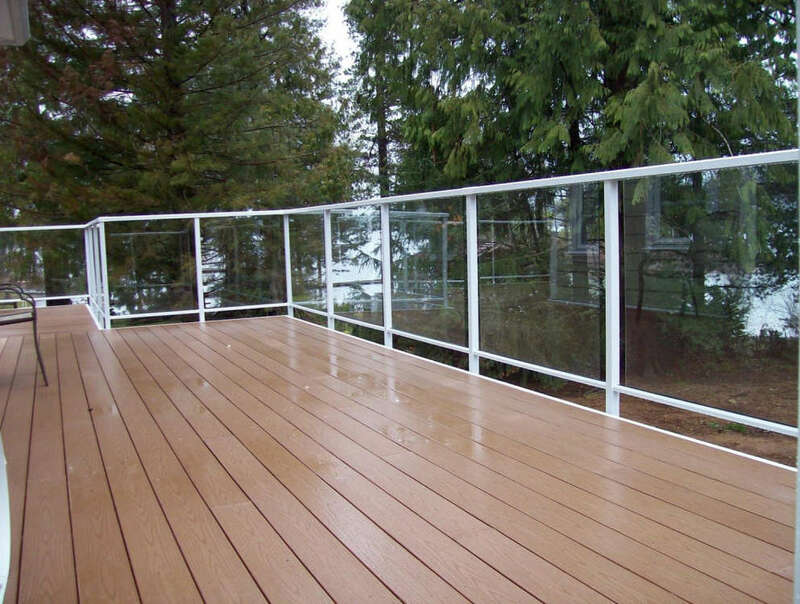 Whether you prefer the symmetry of a picket railing system, the elegance of glass railings, or the advantages of privacy with an opaque railing system, Castle Decks has the deck railings you’re looking for. 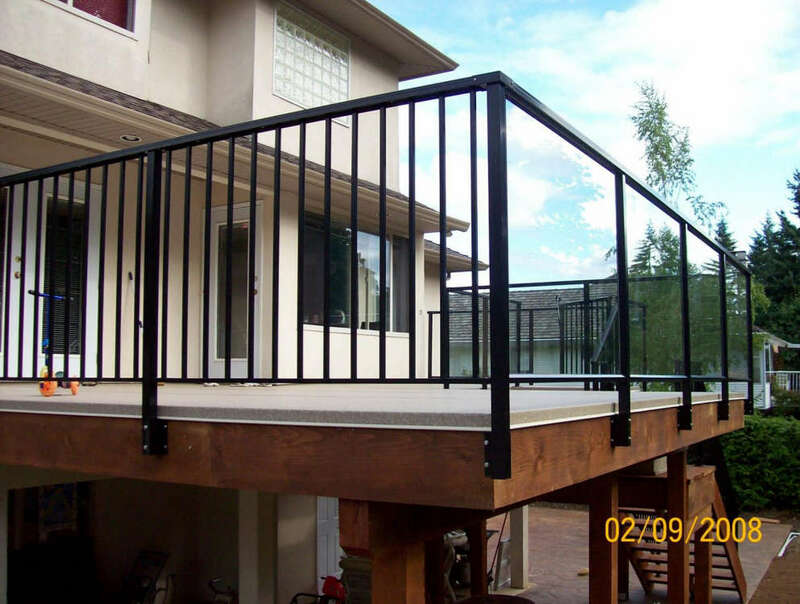 Our top or side mounted railing systems are built with the installer in mind for easy installation. 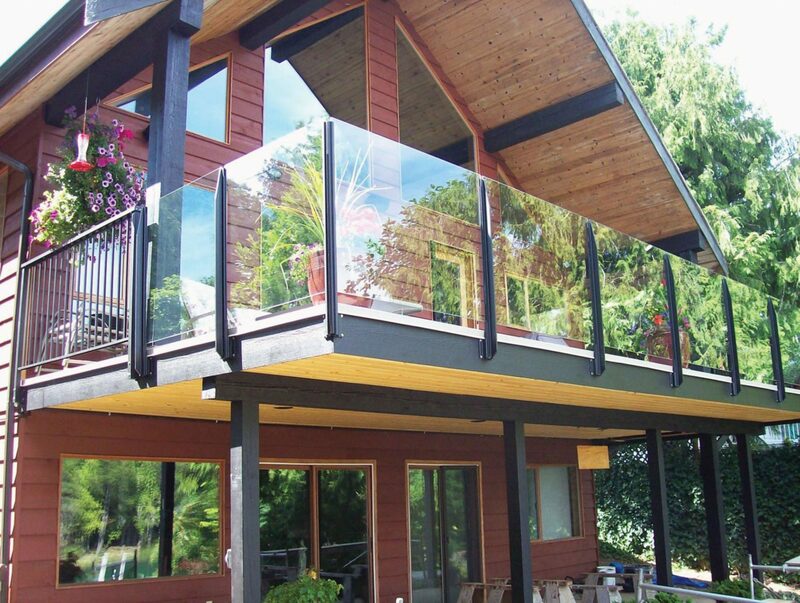 We ensure a worry-free and long-lasting product life with many colours to choose from. 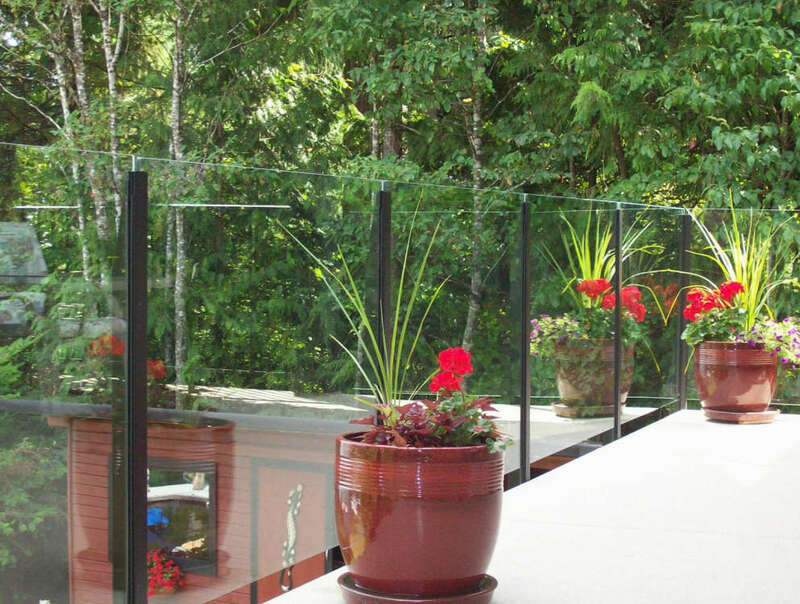 Railings aren’t just for the outdoor deck project, they add safety to your backyard trails, balcony, or interior stairwell too. 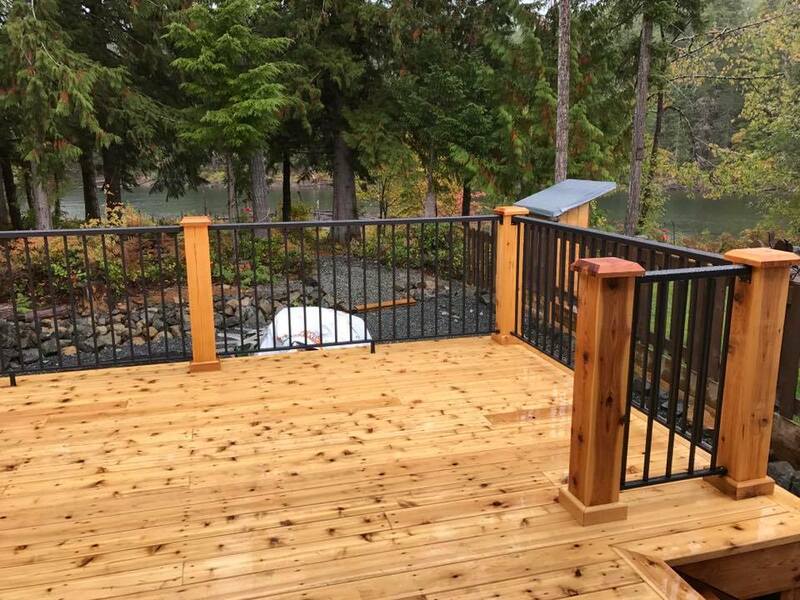 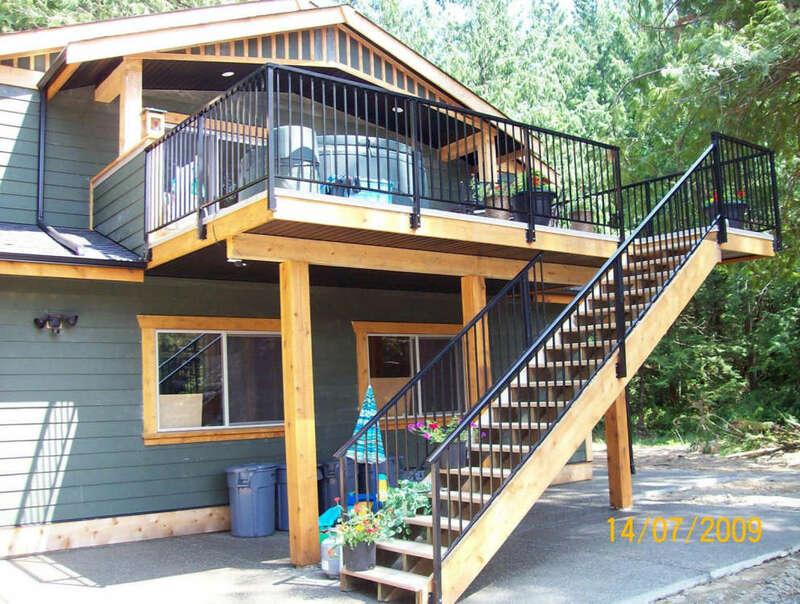 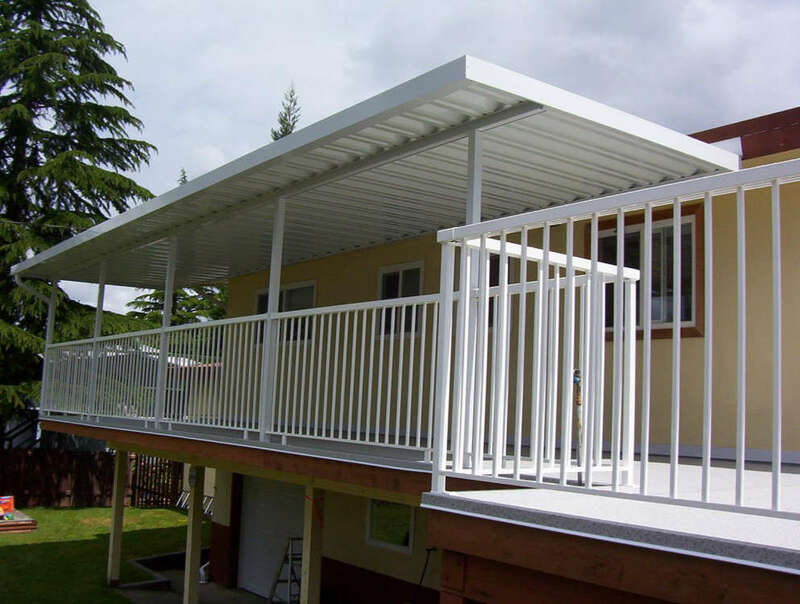 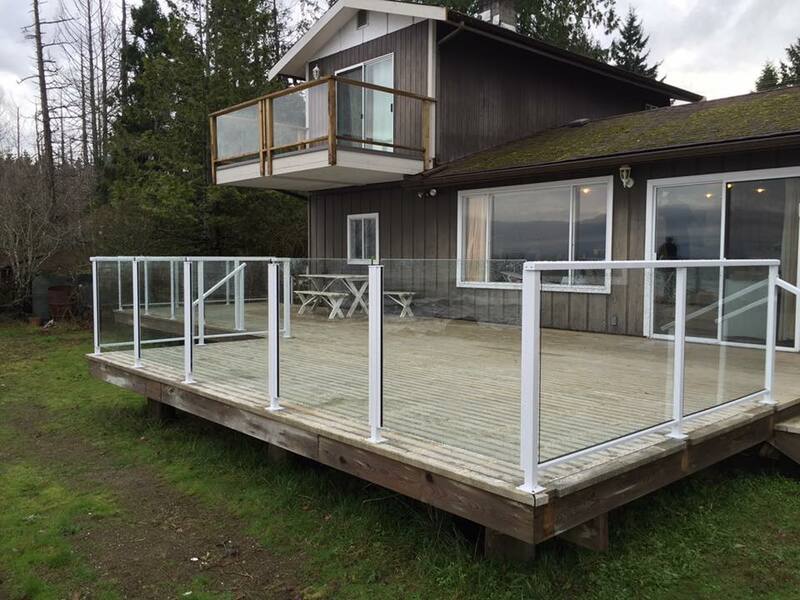 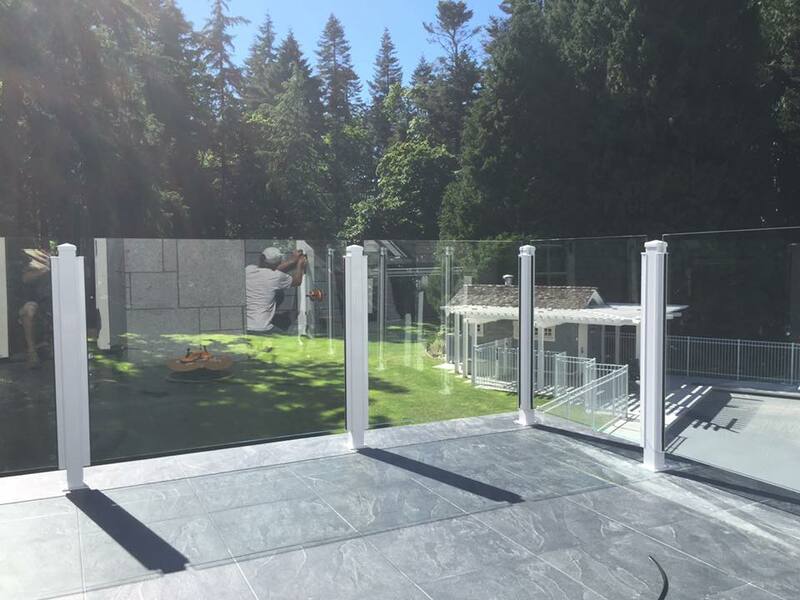 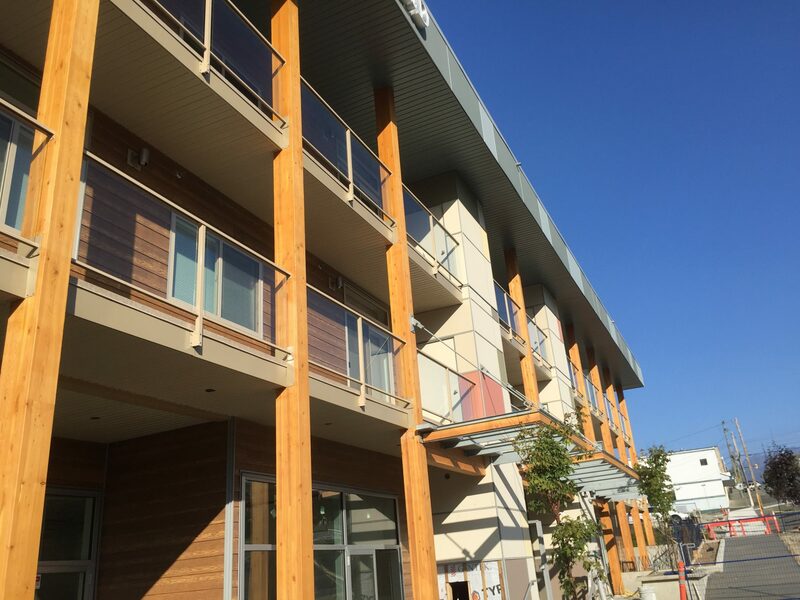 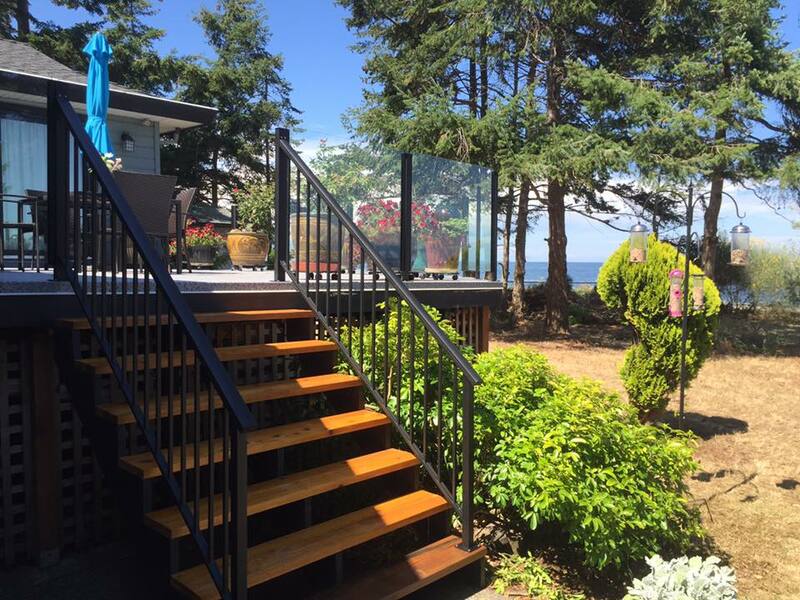 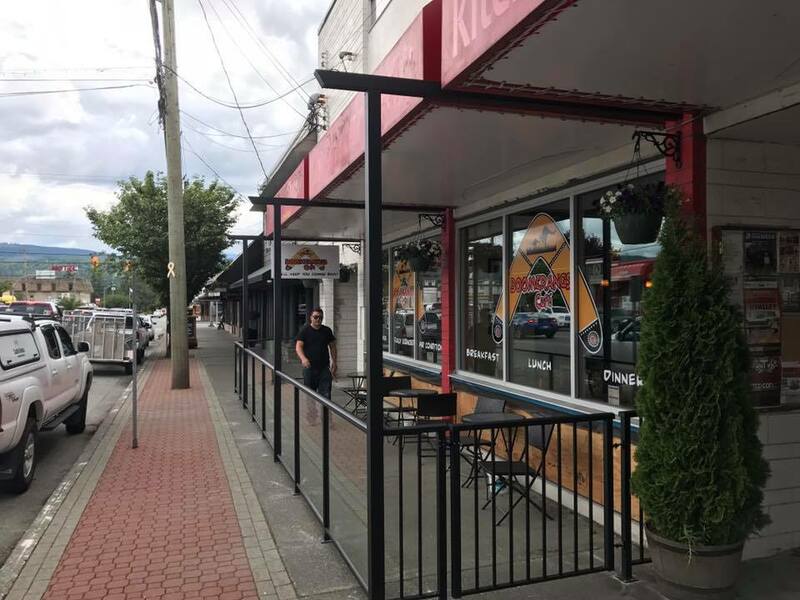 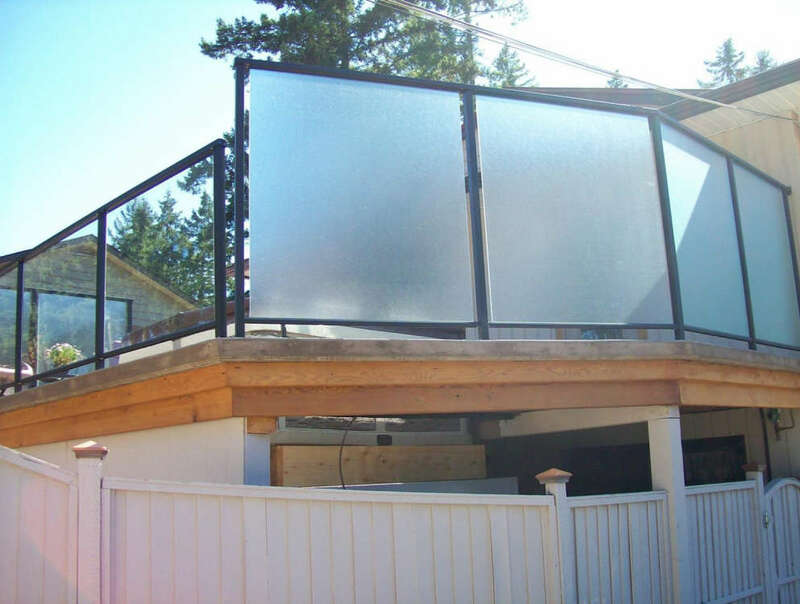 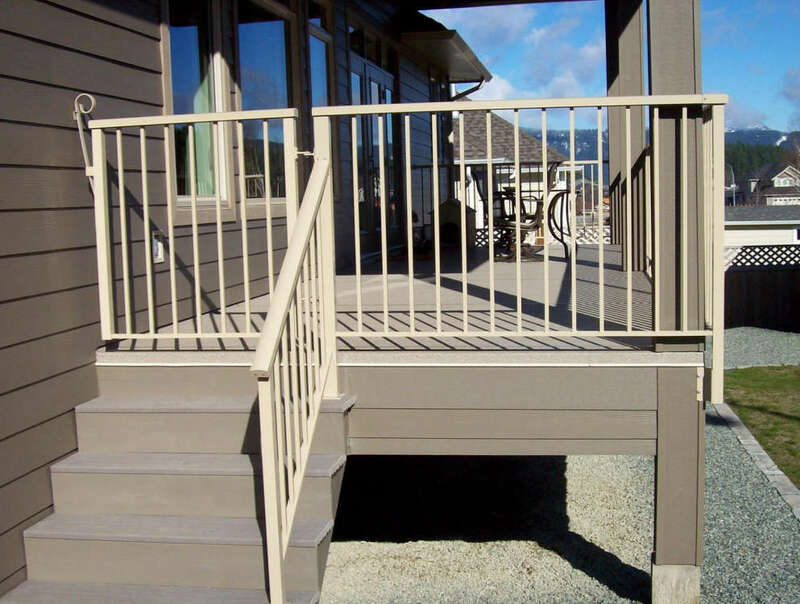 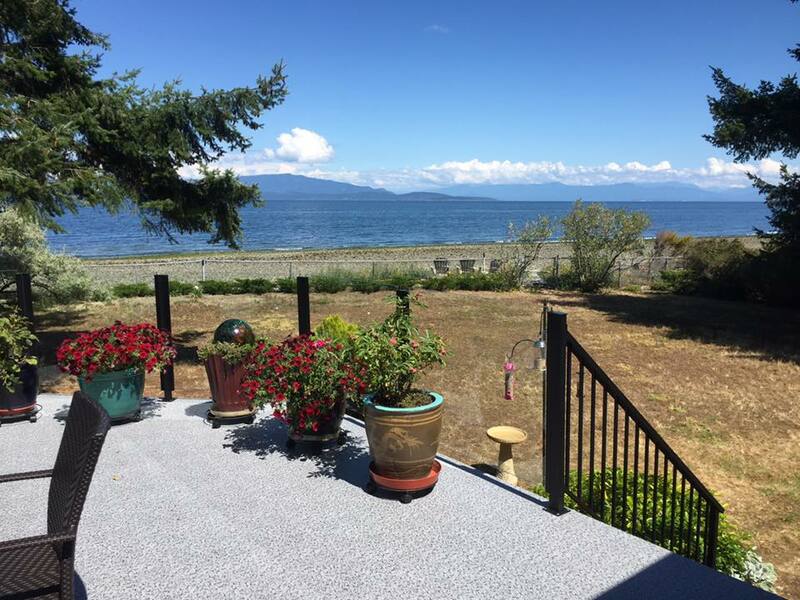 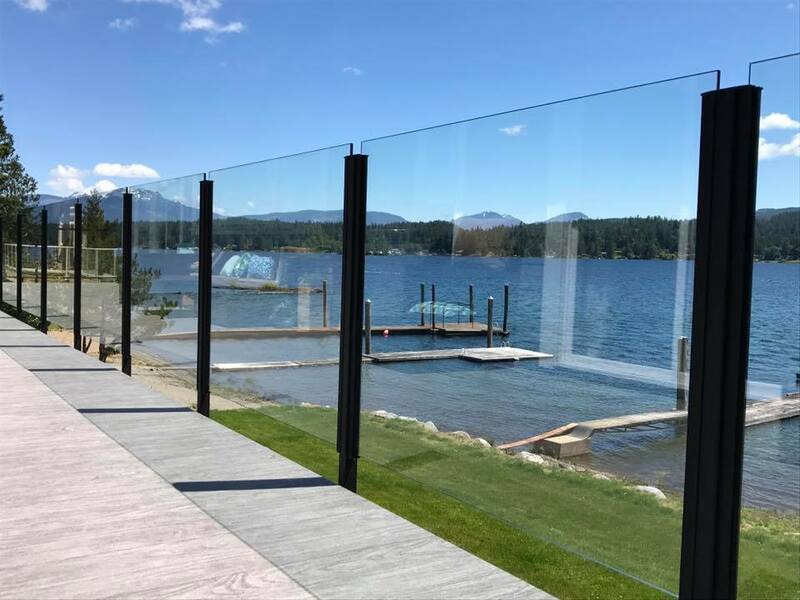 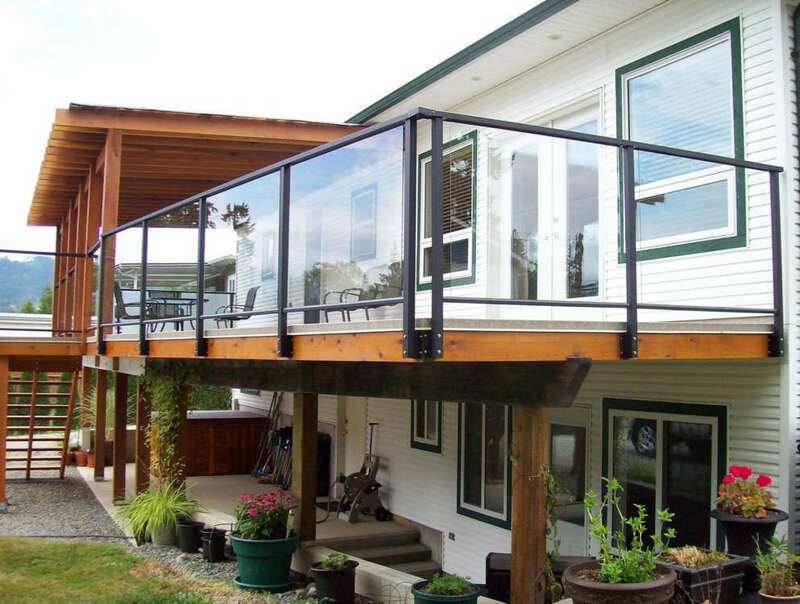 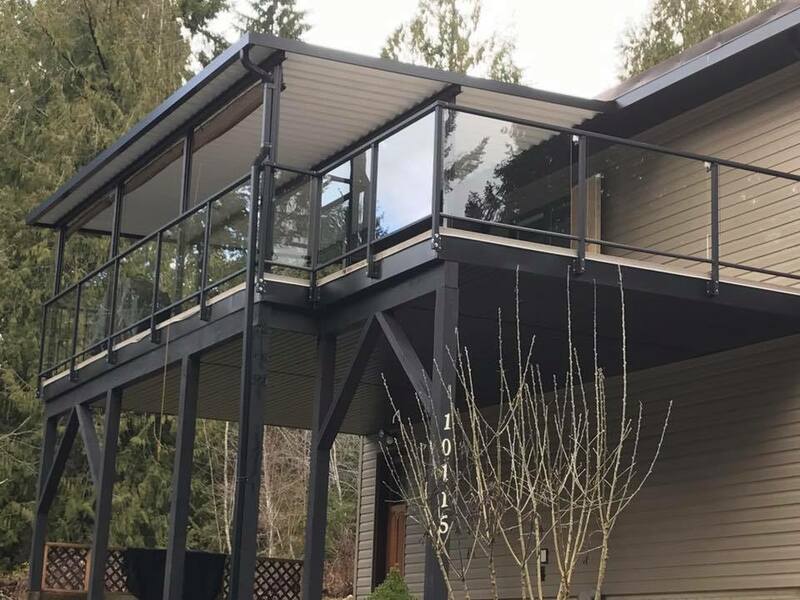 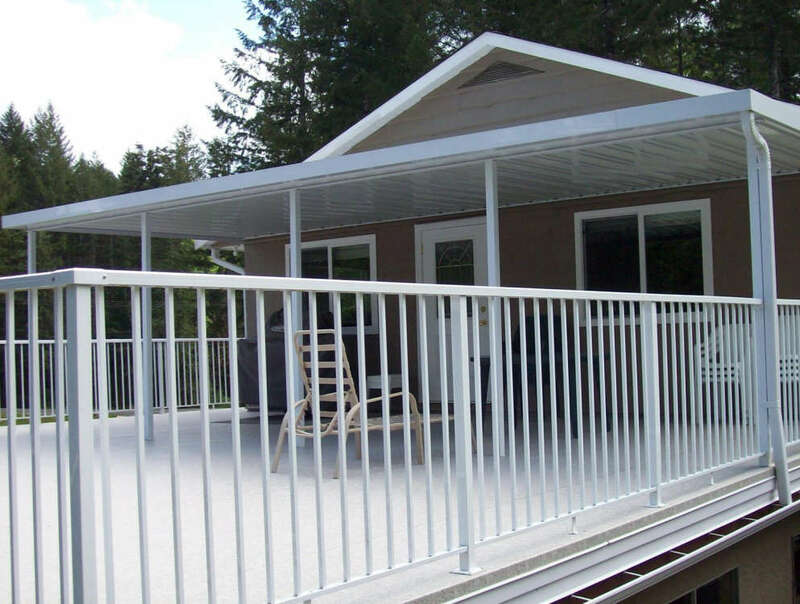 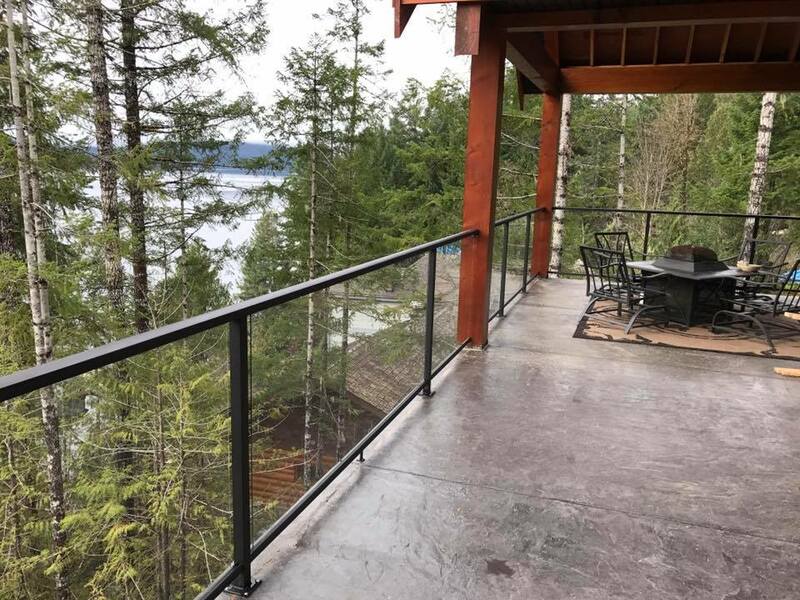 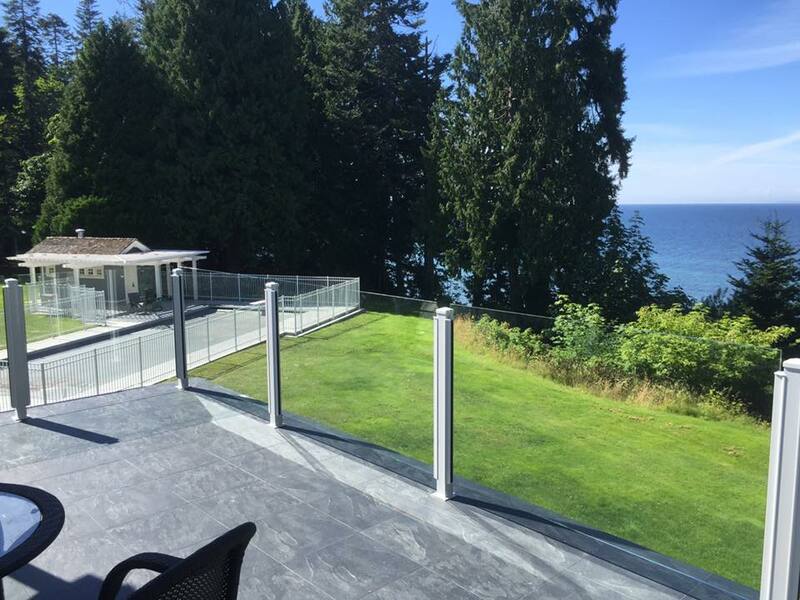 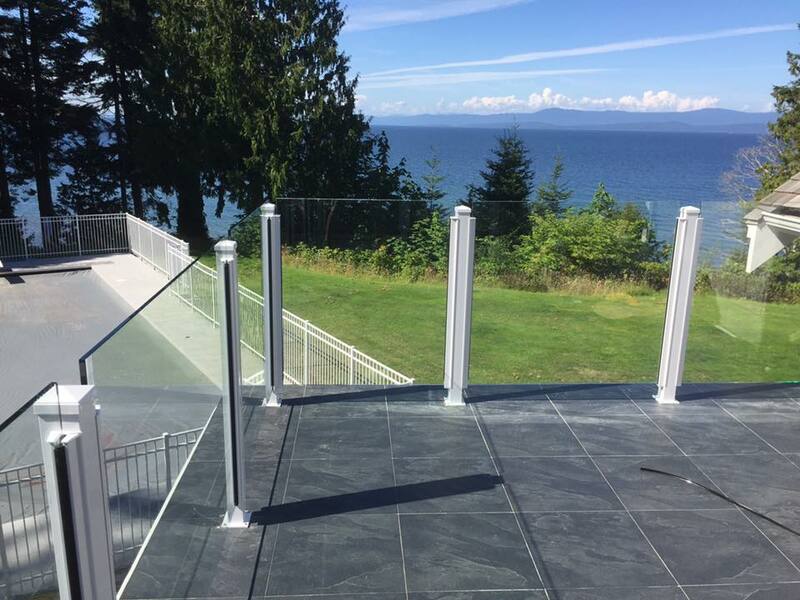 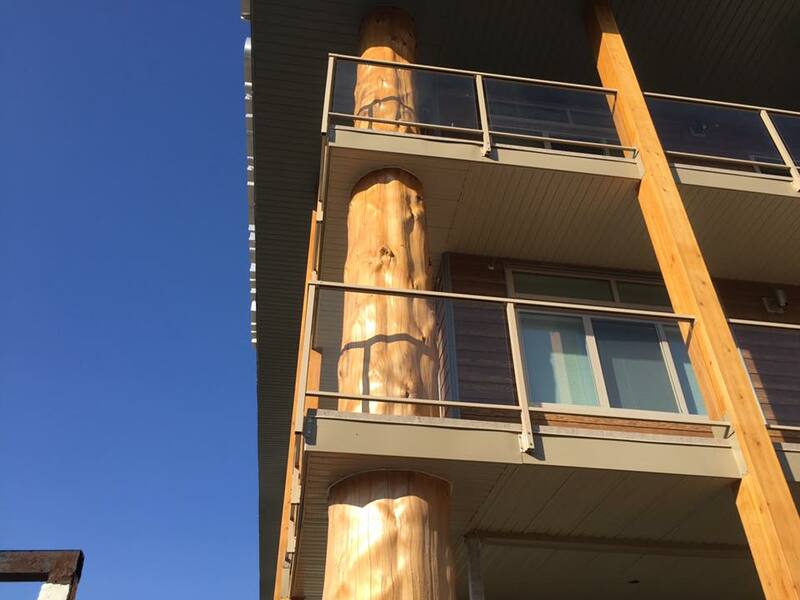 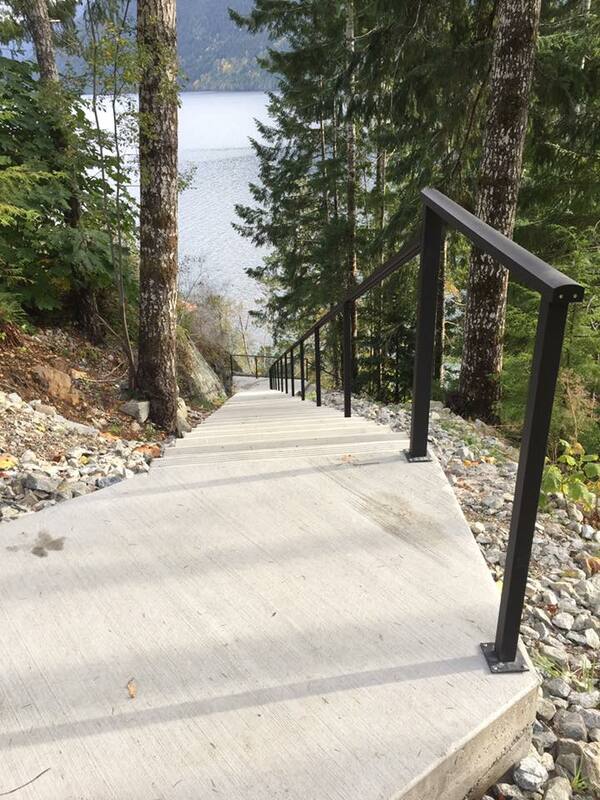 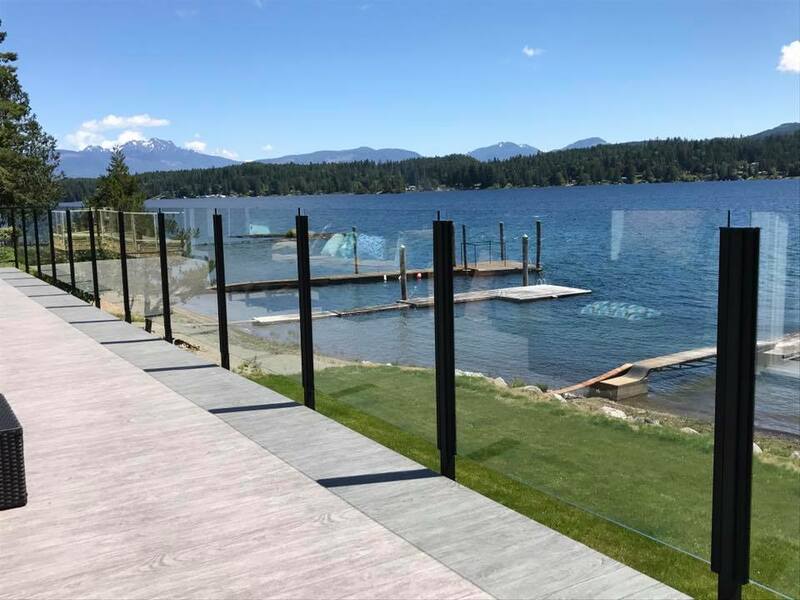 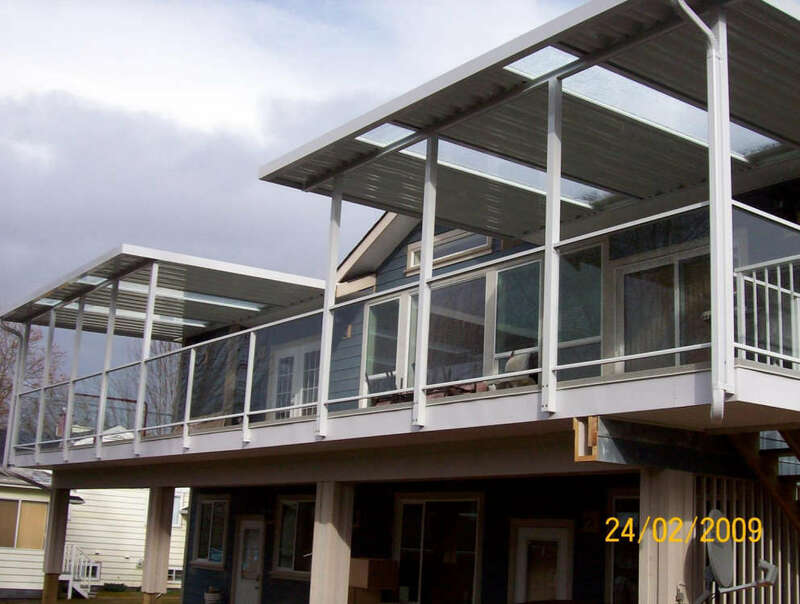 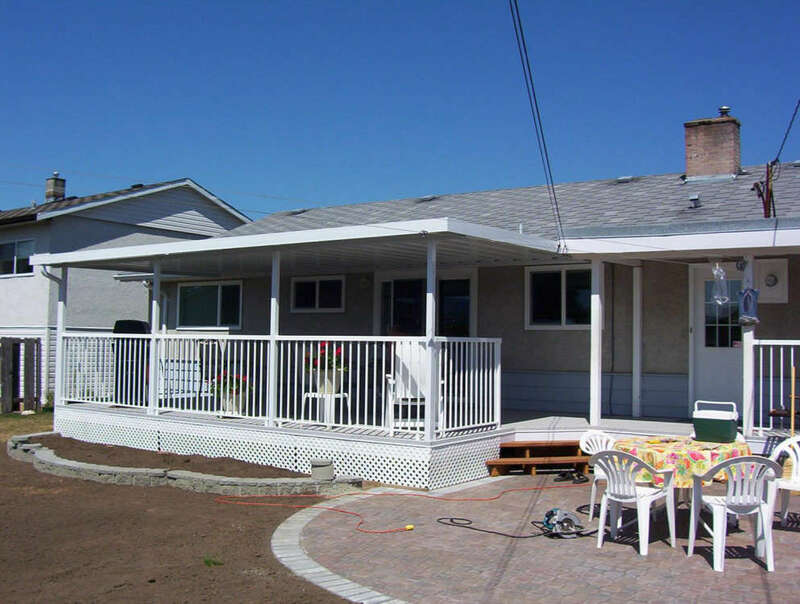 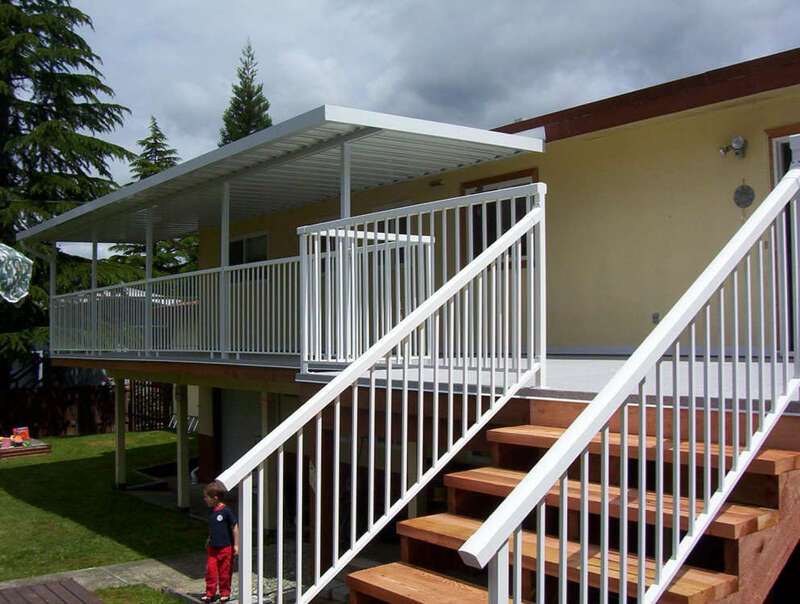 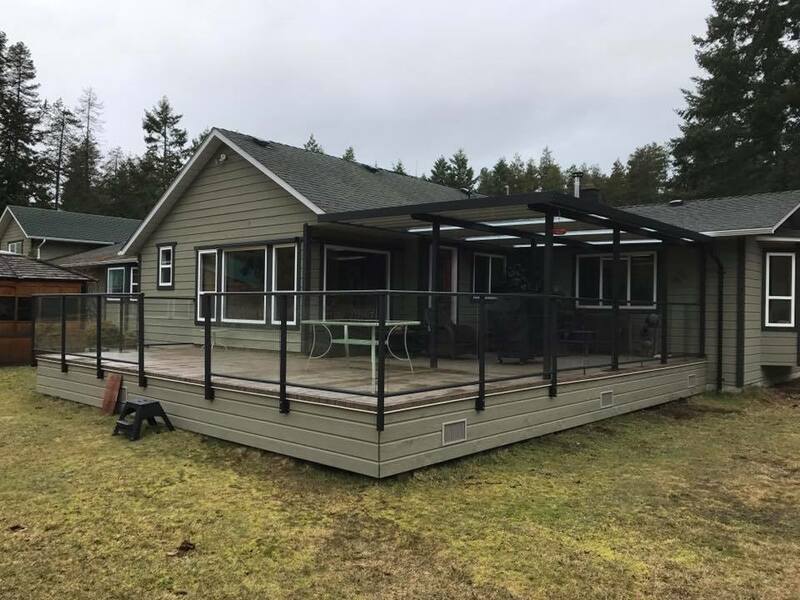 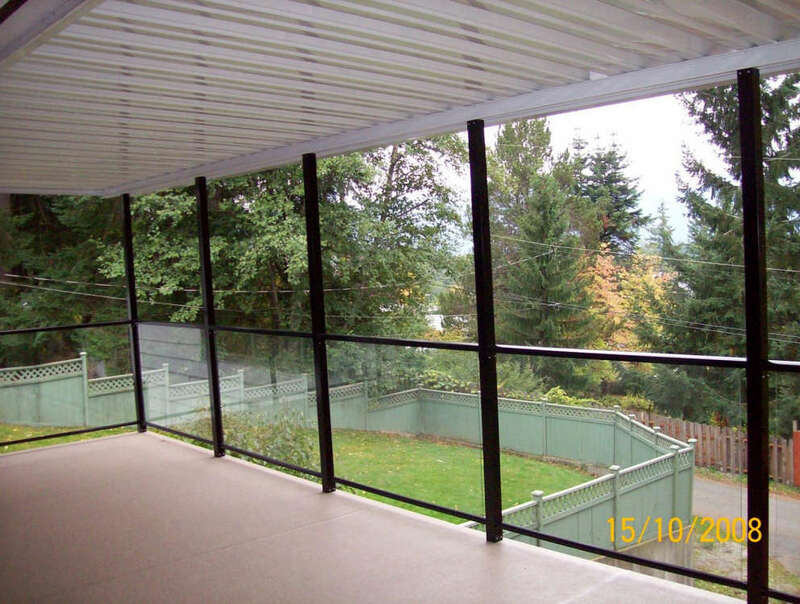 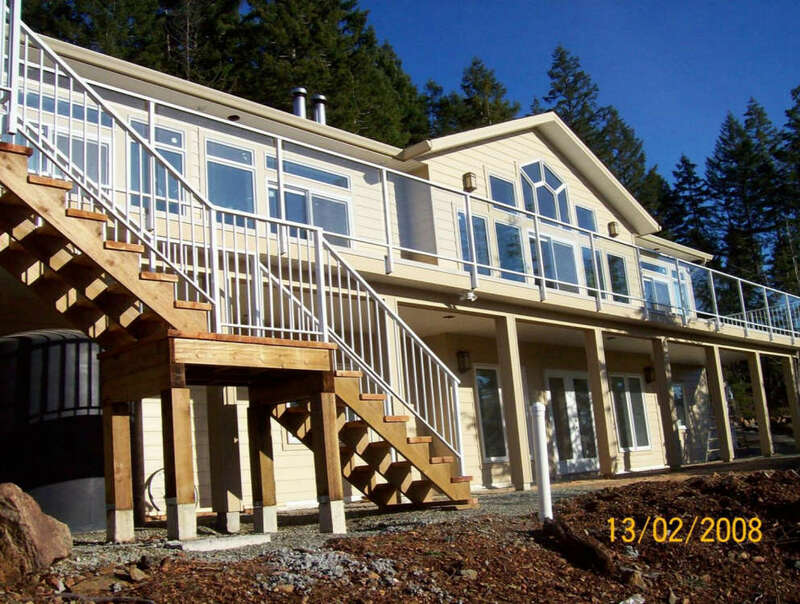 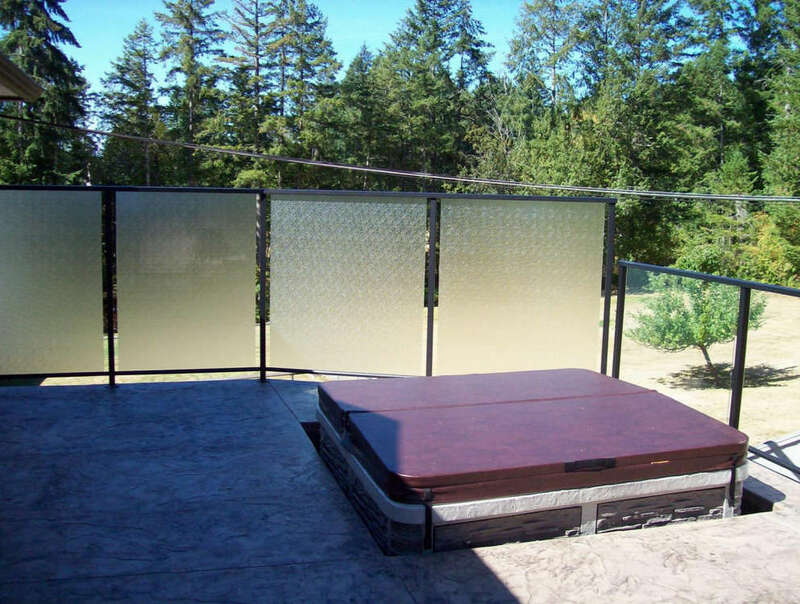 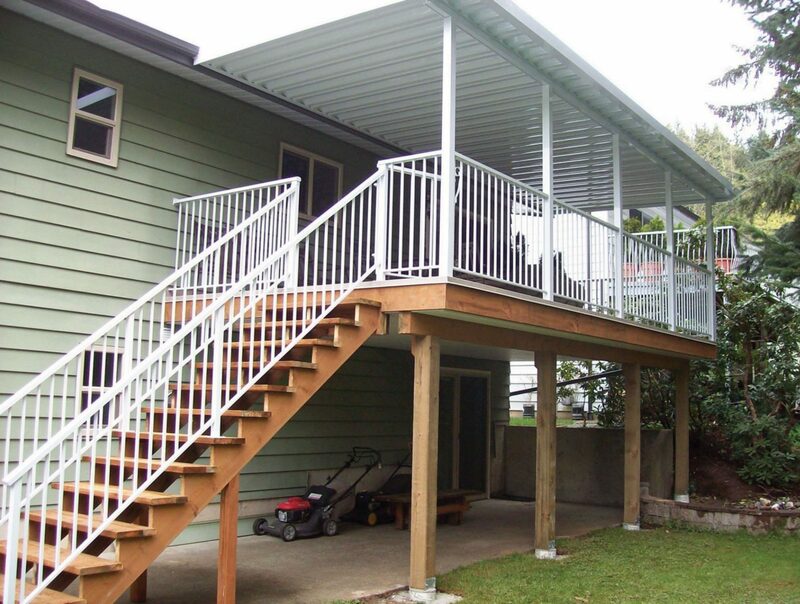 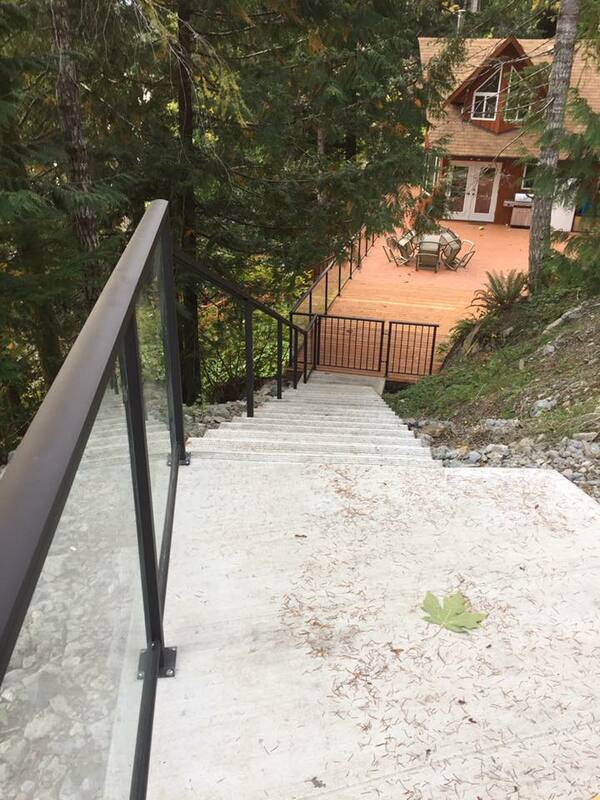 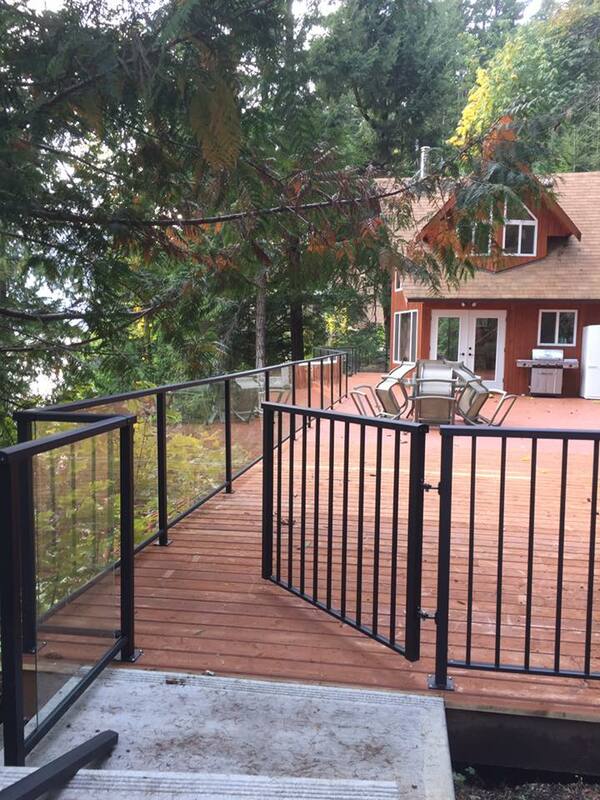 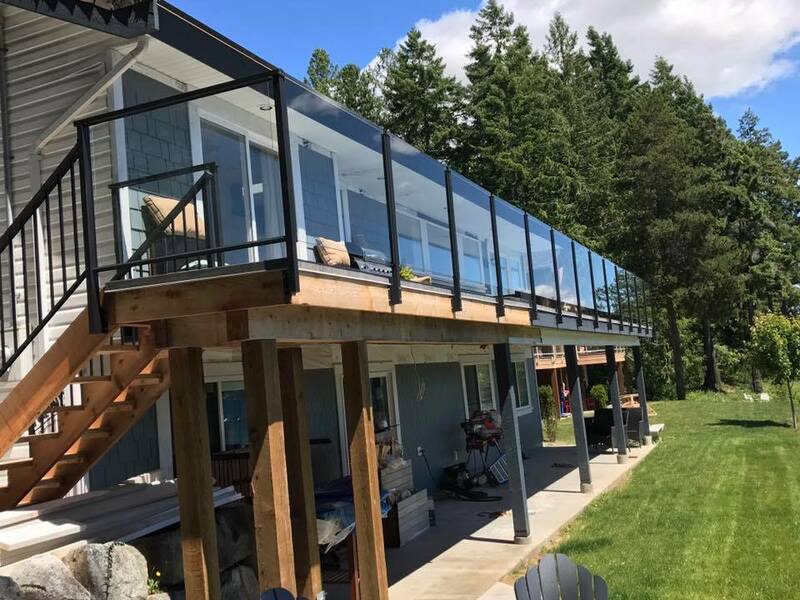 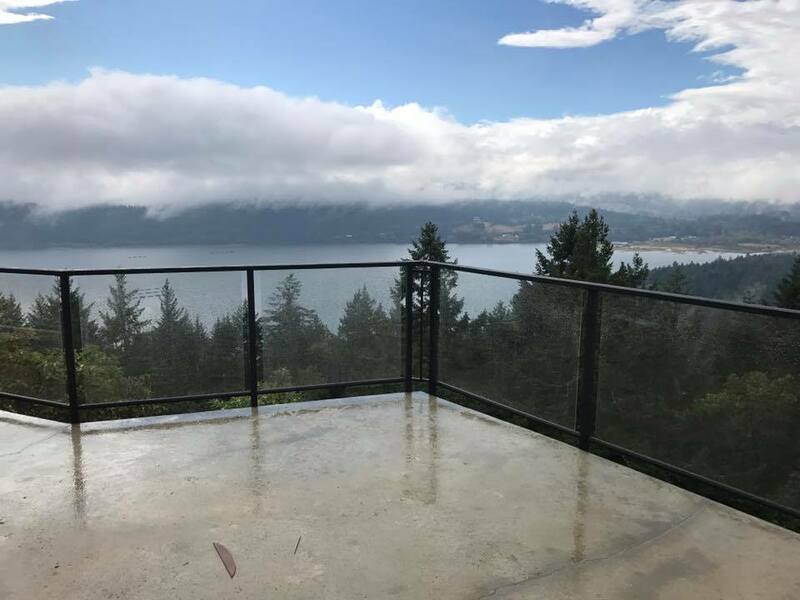 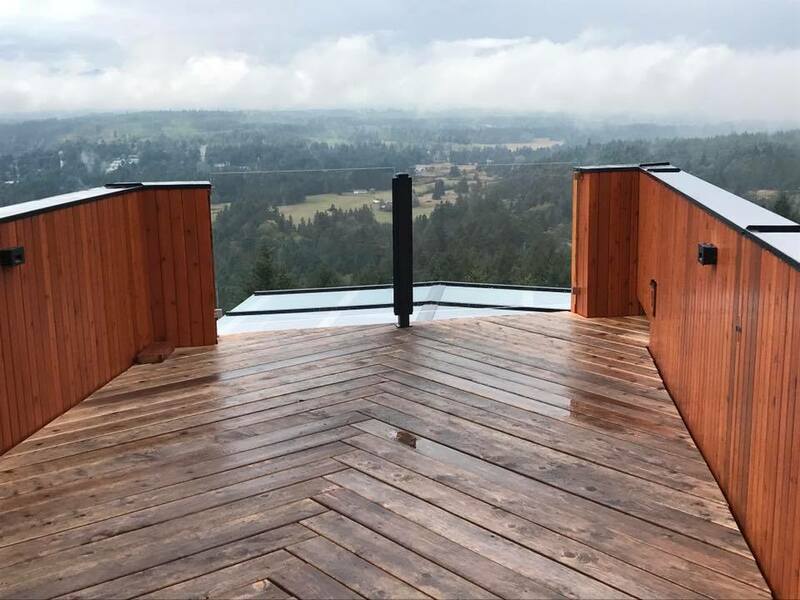 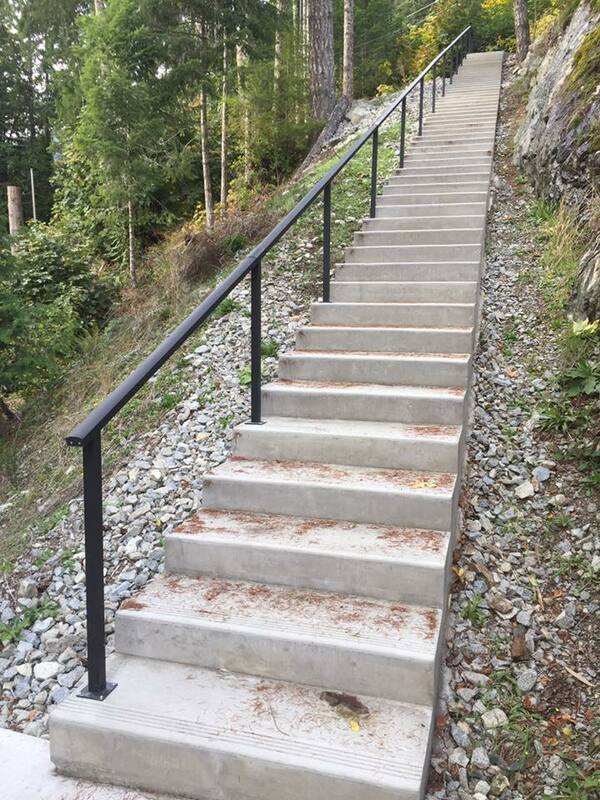 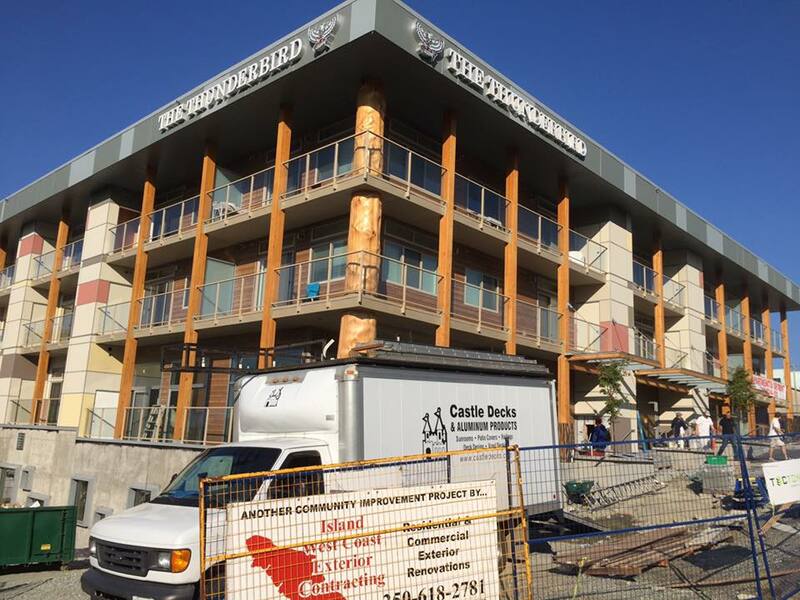 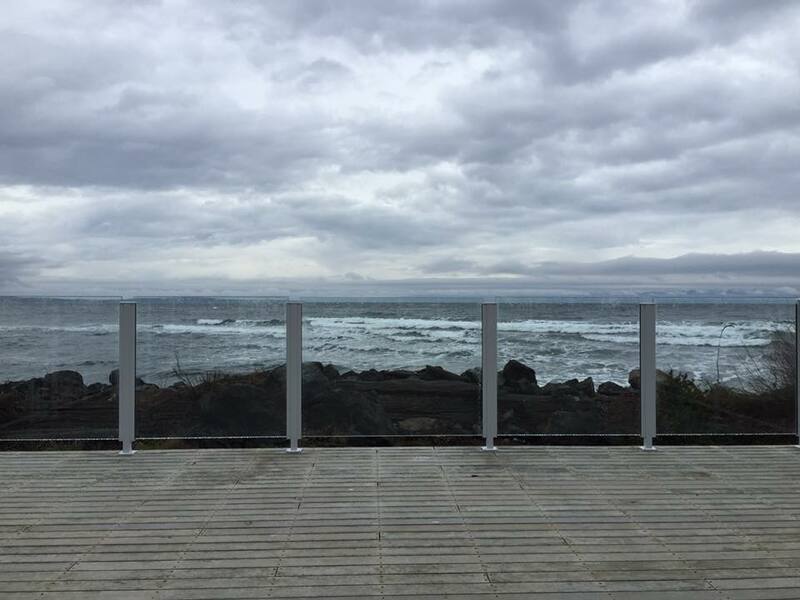 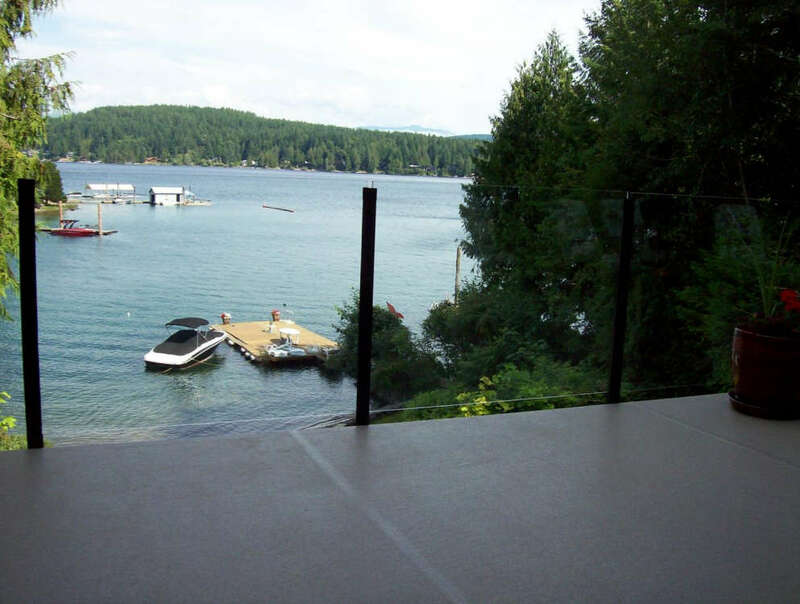 We can supply and install deck railings in any of the communities we service, including Port Alberni, Parksville, Qualicum Beach, Nanaimo and the west coast of Vancouver Island.